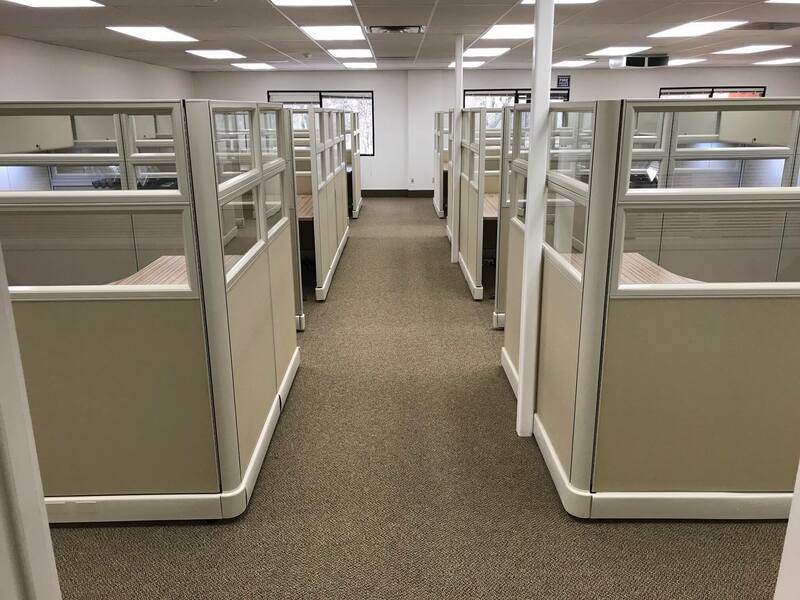 Sierra Telephone has been providing service to customers in Eastern Madera and Mariposa Counties since 1895 and they are growing ever since. 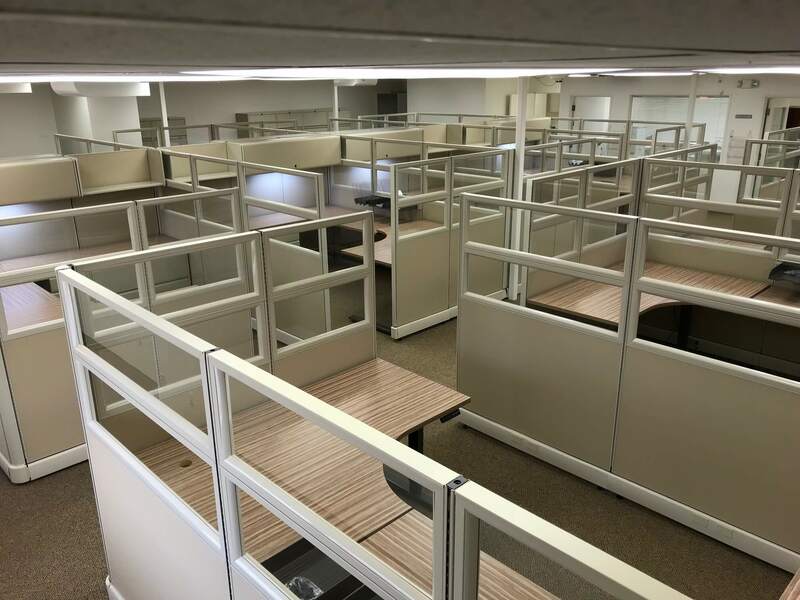 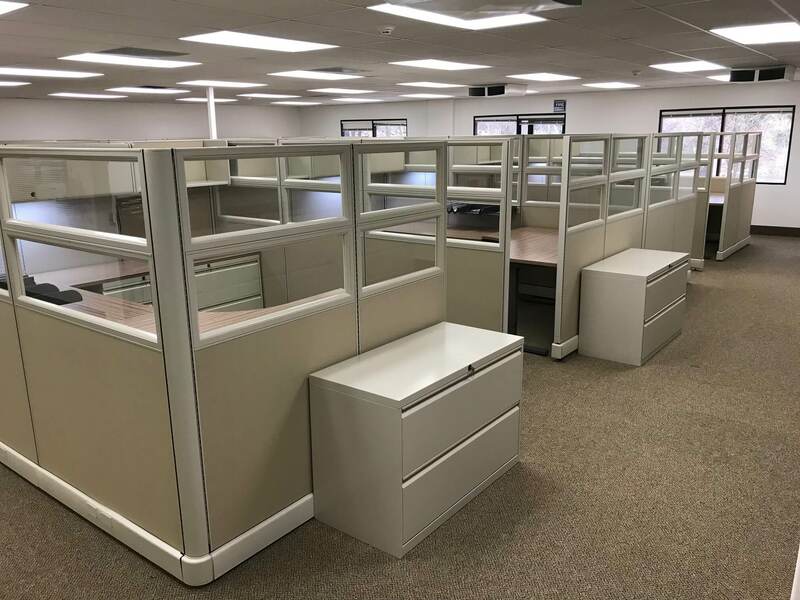 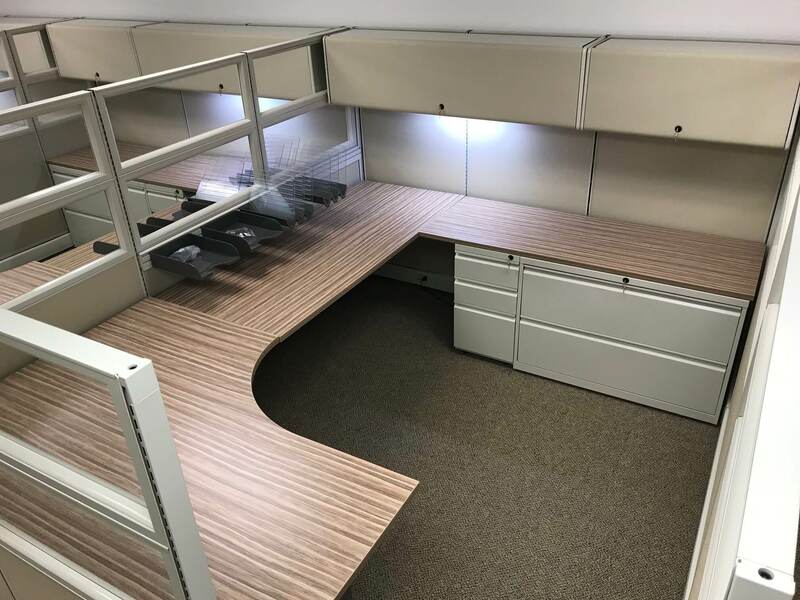 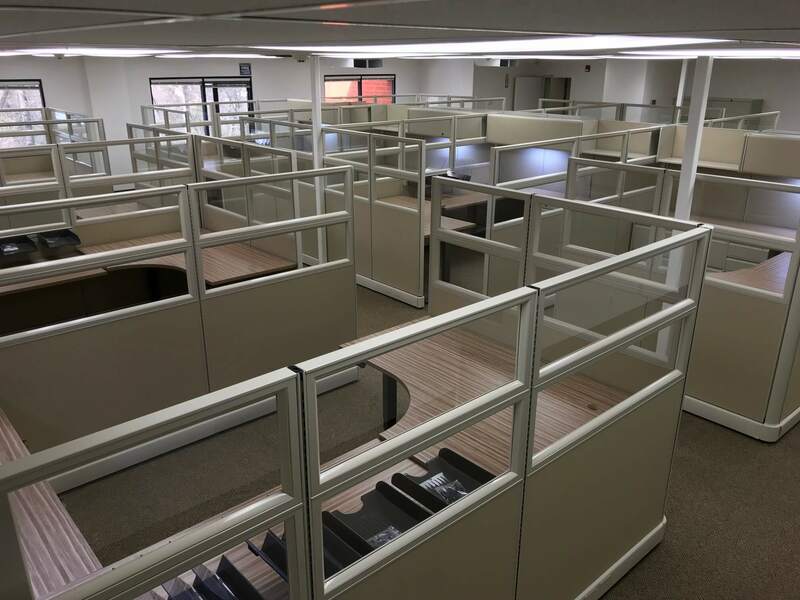 Each station in this project for the accounting department was made specially for the person who was going to use it, according their needs of work and comfort. 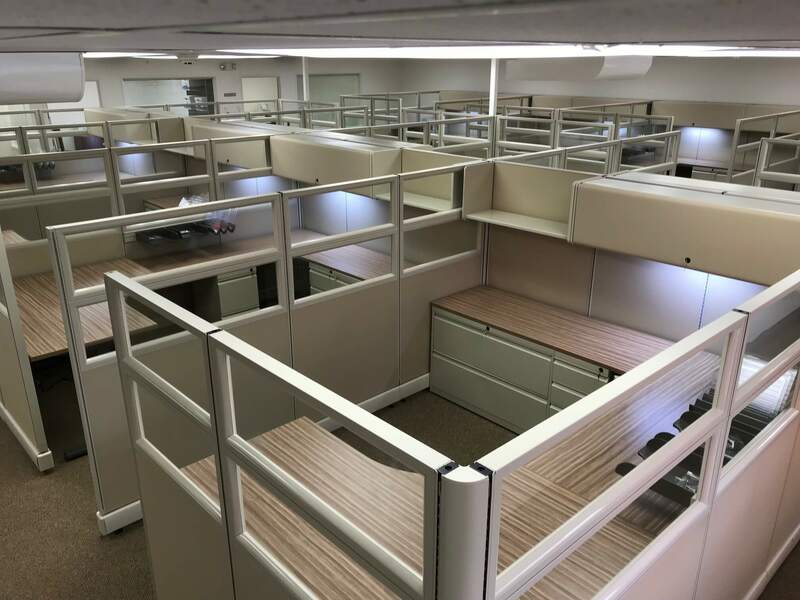 O2 Series Corporate Office Furniture was the best solution for their requirements.